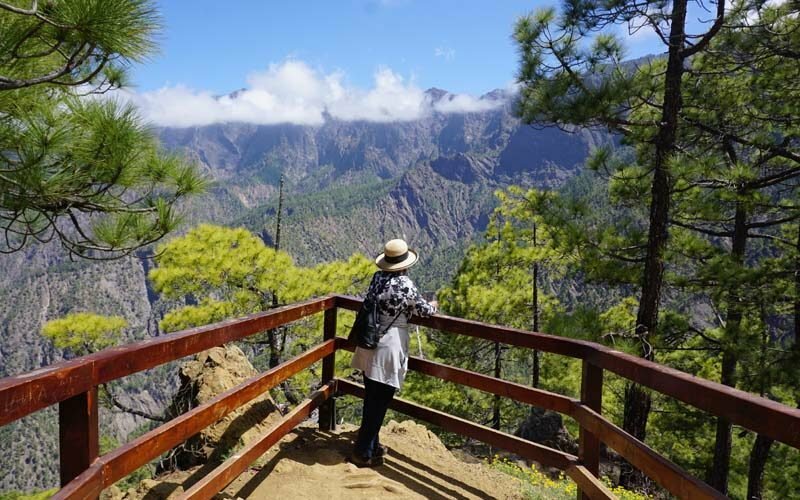 Some of the best hiking in the Canary Islands is on La Palma at Caldera de Taburiente. Here’s our how-to guide to hiking the crater on your own. 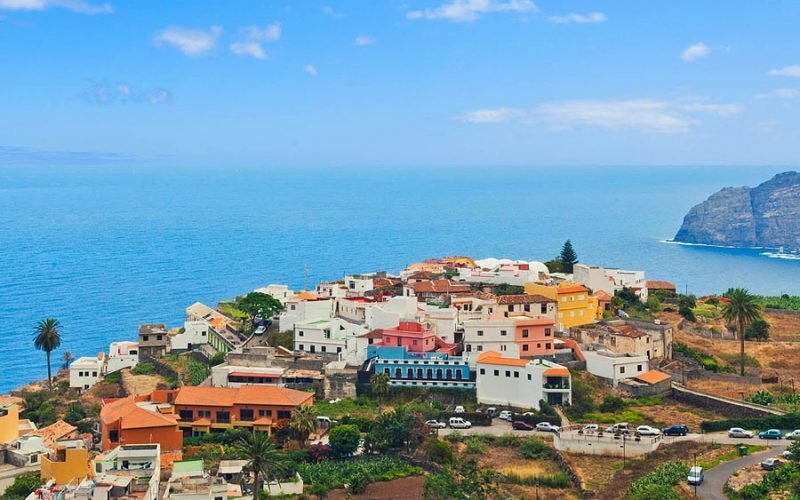 A Canary Islands cruise is a great way to visit the lesser-known island gems. 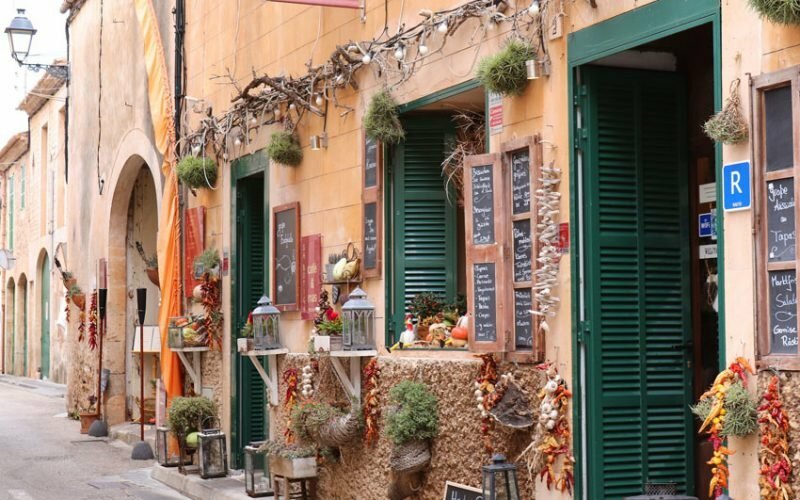 Walk magical UNESCO forests and explore pretty mountain villages. And see the Canaries’ secret side! The coastal path from Hostal de la Gavina is one of the loveliest stretches of the Camino de Ronda. The hotel’s pool and perch above the chi-chi town of S’Agaro are sweet too. 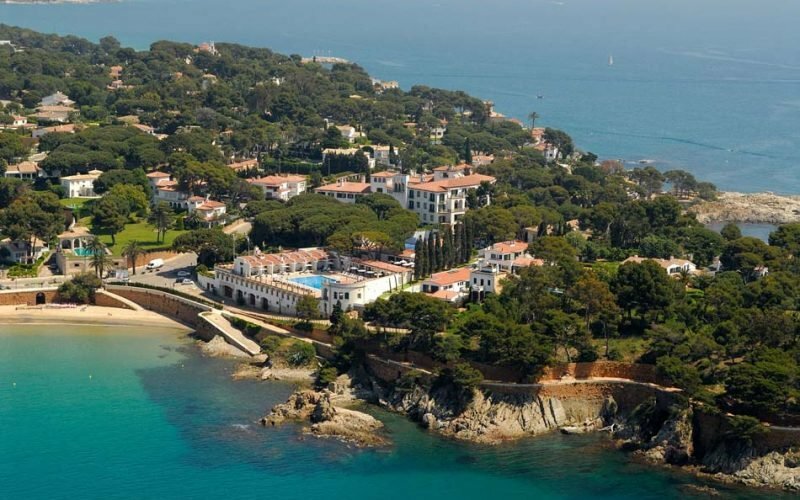 When it comes to beautiful boutique hotels in the Mediterranean – ones with lots of blue and white that get their inspiration from the sea – Hotel Vistabella is hard to beat. No wonder Cadaques inspired surrealist painter Salvador Dali! 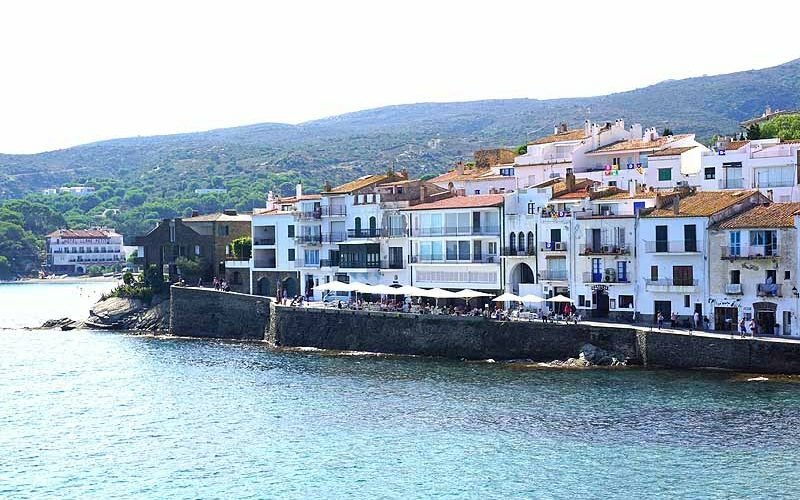 Take a peek at these photos of Cadaques, one of the sweetest towns on Spain’s Costa Brava.